"Stop this baseless rumor. Lata didi is absolutely fine and kicking. 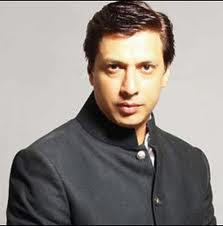 I just spoke to her,"B-town helmer Madhur had tweeted and urged twitteratis to be reasonable. Legendary singer Lata Mangeshkar was the victim of twitter mischief when somebody spread the rumours of the ace singer's death. "Namaskar. Please don't believe any rumours which are doing the rounds about my health and well-being. 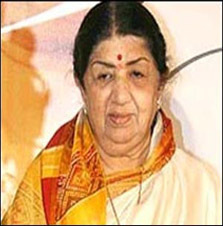 All is well, by the grace of god," the 82-year-old Lata wrote on her Twitter page. A day before rumours spread on social networking site that Lata Mangheskar had passed away.